Life-changing sleep programs to achieve sleep success. Our mission as a certified sleep consultant and a healthcare professional is to work with parents to resolve your child’s sleep issues gently and effectively. We are passionate about creating healthy sleep habits that will give you and your child the sleep that you and your family need. We offer personalised sleep training and sleep consulting services to families in London, and around the world via Skype. We work with adults in our London clinics. We will work with the dynamics and comfort level of each family. It is from this place that we offer genuine understanding and support with workable and gentle solutions to get the family on the road to better sleep. Sleep training packages are designed to resolve all sleep related issues from persistent night awaking’s, bedtime issues, nightmares or by helping your child sleep in their own bed, as each child or baby and is different, have independent needs, and have their own sleep time story. We will work with you to create a bespoke tailor made plan that you can manage, that meets the needs of baby or child and fits into the unique lifestyle of your family. We use proven soothing techniques, and recommend a 21 day consistency plan and aim to change your family’s sleep story within a few nights to 21 days, so you may reconnect and flourish as a family. 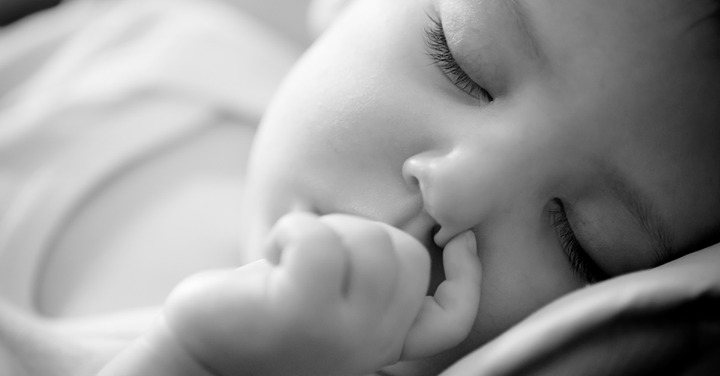 We offer comprehensive packages for parents seeking help with their baby and children’s sleep problems. We believe each baby and child is unique and each family will have different needs to meet their expectations to fit into family lifestyle. We will provide parents with personalised help and get your child’s sleep back on track. The core principles of our sleep programs are the same for each age group, the differences lies in the age appropriate or relative transitions. The secret to sleep success for the individual age will be found in the all important sleep duration, frequency, and expectation, with the change of age comes the change of routine, settling, eating and playtime. If we feel your child would benefit from the support of complementary therapies; homeopathy (e.g. anxiety) and cranial osteopathy (e.g. birth trauma) to support your sleep-stories package, we will discuss these options at your consultation. Sleep stories package is about allowing you to have a sleep coach at your fingertips, via email or phone, these packages are designed for parents who want to give their children the gift and skill of healthy sleep habits and protect the emotional wellness of baby, mum or carer and family. Sleep packages from 6 months to 8 years old, teenagers and adults are invited to the clinic for treatment using cranial osteopathy, homeopathy and sleep hygiene advice. The three-hour consultation on the weekend has been designed to allow us to meet you in the comfort of your home, observe the family dynamics, assess the sleep issues you are having and create a tailored plan for you to overcome them and start to implement the changes that very day or evening. By being present during your little ones nap or bedtime routine, allows us to plan techniques that are going to work for them and you. Planning your program over the weekend is a more relaxed way to start to implement the changes and empower you as parents giving you the confidence to continue with the changes on a daily basis. By observing your baby’s or child’s behavior first hand, we can really make sure the techniques suit them and provide them with reassurance and confidence during their sleep coaching process.